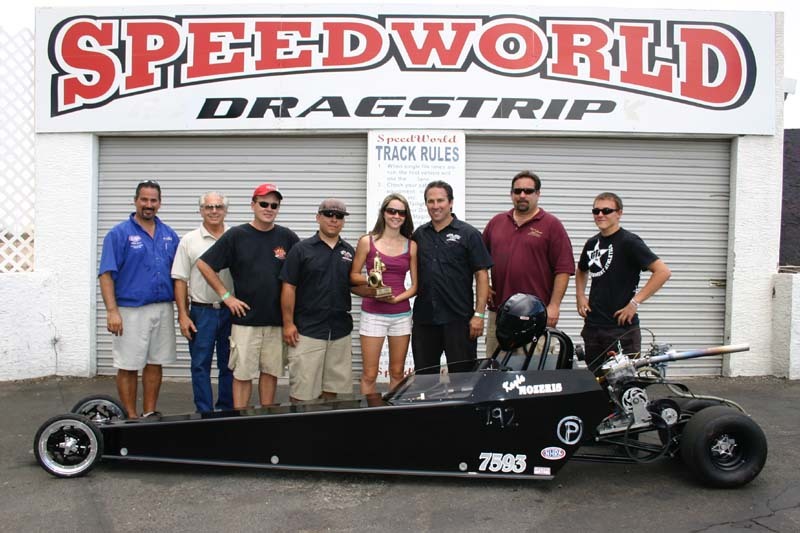 "A big 'Thank You' to Chris Mcgee in our final year of Junior dragster competition. We 'retired' a Champion, winning the Jr. ET Finals Race of Champions race in the 15-17 category. a Quarter Final finish at the Western Conference Finals and other numerous wins. Thanks for a great, fast product!"